Who knows why? 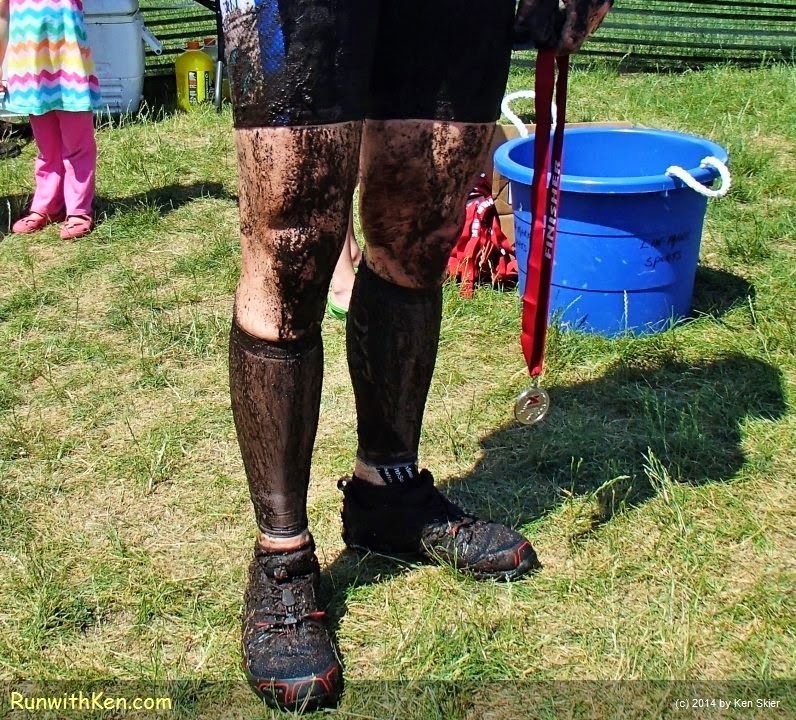 But trail runners sure love the MUD! from school when you were a kid? through every puddle you could find! Now we're all grown up, and we avoid puddles. Except when we're trail running! and we finish the race with big grins. that there was "Too much mud"! 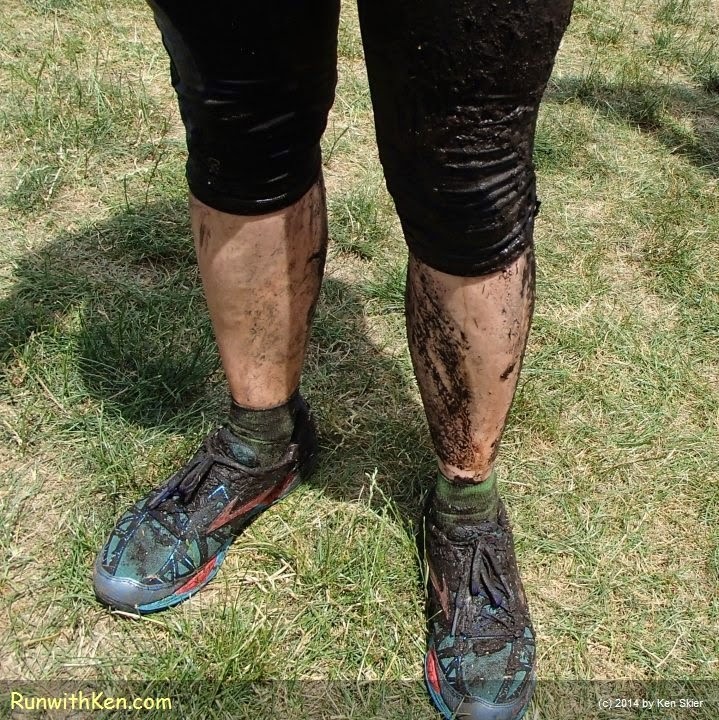 The mud continued all the way to this runner's face. And of course she was smiling! had a great time on the course. 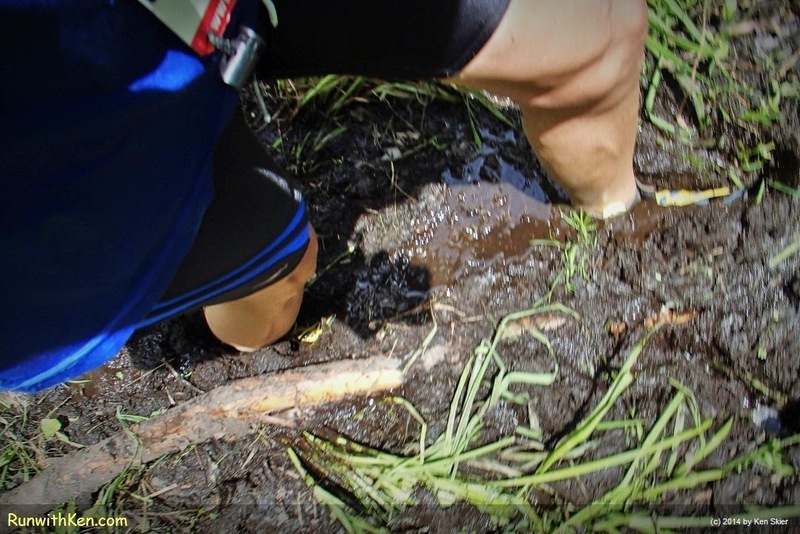 ...it was everything a trail runner could ask for!